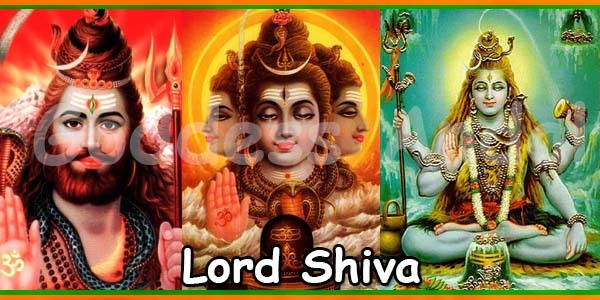 Pradhosha pooja is one of the most important among the poojas performed to the Graceful Lord Shiva. In Shukla Paksha (15 moon days from New moon to Full moon) and Krishna Paksha (15 moon days from Full moon to New moon) the evening of the trayodasi (thirteenth moon day) between 4.30 PM to 6.00 PM is called Pradhosha. It comes once in fifteen moon days. 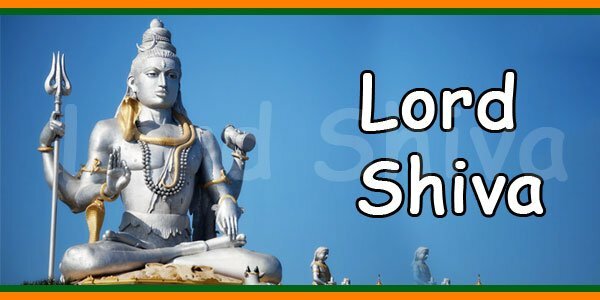 Pradhosha time is especially meant for praying Lord Shiva. Praying in that time will free us from out sins and gives moksha finally (hence the name Pradhosha). During pradoSha time a special type of circumambulating called soma sutra pradaxinam is done. On thrayodhasi (thirteenth moon day) they released their sin of not praying the God and pleaded for forgiveness. 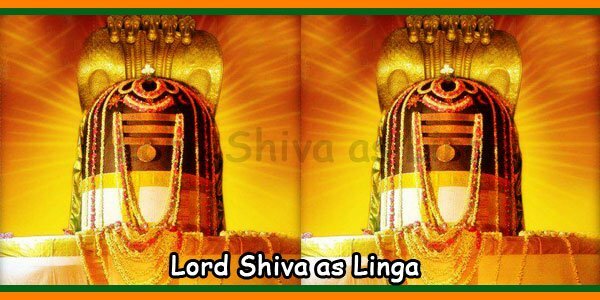 The pleased graceful Lord Shiva forgave them and danced between the horns of the Nandhi (holy bull). That time is called Pradhosham. 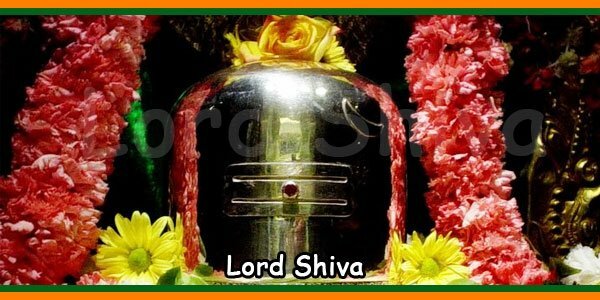 Whoever prays Lord Shiva in that time, Lord Shiva fulfills their wishes and give them mukthi.